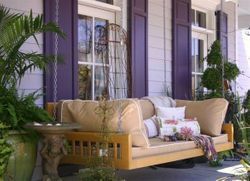 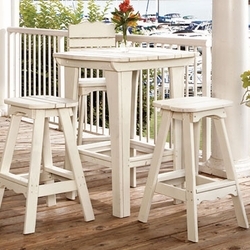 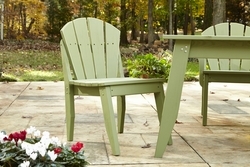 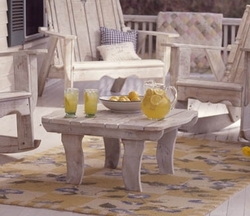 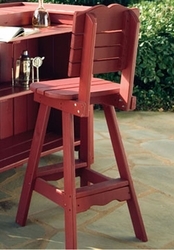 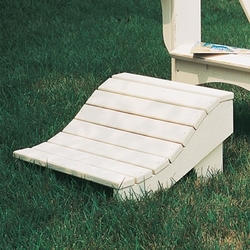 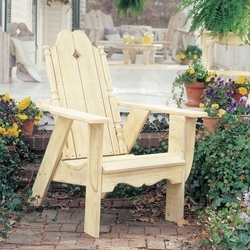 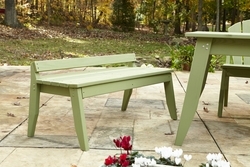 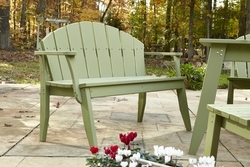 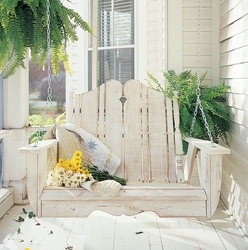 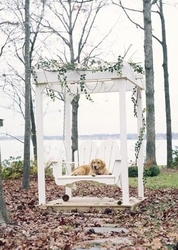 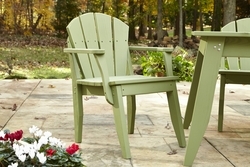 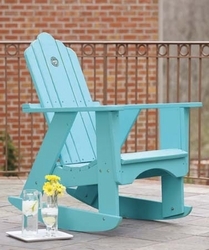 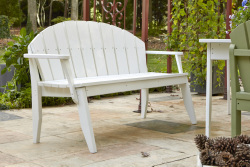 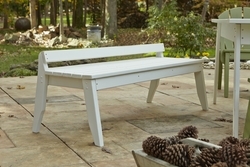 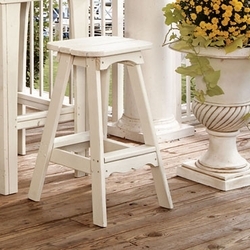 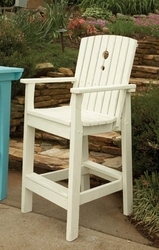 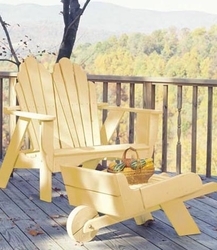 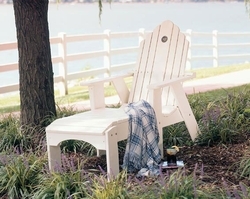 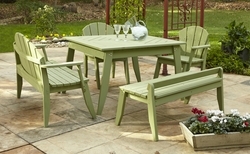 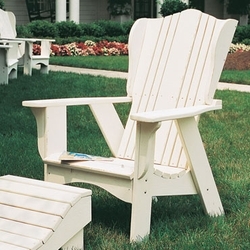 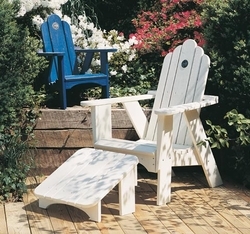 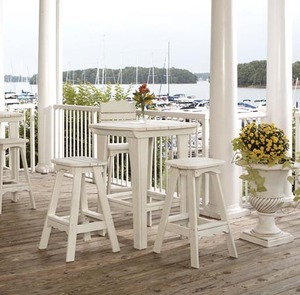 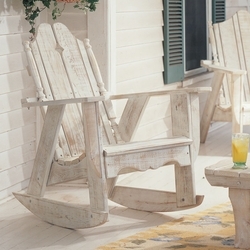 We have found the finest and most beautifully crafted Adirondack Chairs, Settees and Gliders, Picnic Tables and Benches, Bar Tables and Chairs...all made in the USA everything for your porch, patio, dock or garden and are proud to be the exclusive online source for many of these designer quality pieces! 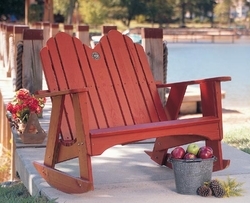 Browse through our gallery, and delight in the unique design, rainbow of colors and finishes. 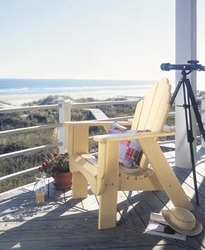 Call us at 844-677-6604 or email office@cottageandbungalow.com with any questions!